As we approach 2017’s Fourth of July weekend, ABCey has made the ultimate check-list for your perfect patriotic party! Here are 10 of our favorite recipes, decorations, and party must-haves for your greatest Fourth of July yet! Everyone loves a tasty treat at a party! These colorful rice crispy treats are perfect for your Fourth of July gathering! Plus they are great for all ages & the straws add a perfect touch! These patriotic donuts look too good to eat! The festive frosting is an easy add-on for the perfect dessert! Next, instead of ordinary balloons, try these confetti filled balloons for a unique and sparkling touch to your event! Sangria is the perfect summer drink, so why not customize it for the Fourth of July! Add some colorful fruit to make your cocktail look & taste delicious! Light up the party with these great LED star sunglasses! They glow in red, white and blue colors and are perfect for night time when the fireworks are displayed! Here’s a great way to display your table wear for this American holiday! Grab some patriotic-colored plastic forks and spoons to pair with these festive mason jars! Garland can be used for any holiday or event! Add some color around the house or outside with this red, white and blue tissue garland by Etsy. Grab some confetti & sparklers to set up an unforgettable photo booth for you & your guests! These DIY firework poppers are the perfect accessory for your event photos! Find how to make them here. If you’re having a backyard BBQ or party, this easy-to-make game is perfect! It’s great for guests of all ages and super decorative for any backyard gathering! Here is how to make & create this festive game. Cool down with some refreshing & heathy smoothies for this hot holiday! A great alternative for sangria for the youngsters under 21! Here is the link to some delicious smoothie recipes that are sure to get you in the Fourth of July spirit! How are you celebrating the Fourth of July? What did we miss? Let us know in the comments below or on our Facebook or Twitter! It’s almost Friday! ABCey brings you the Weekend Lineup for the best upcoming events in the Bay Area! There is everything from music and cruises to county fairs and 4th of July festivities! Weekend Lineup: Marin County Fair! Don’t miss the chance to celebrate the Summer of Love’s 50th Anniversary at the Marin County Fair this upcoming weekend! The fair wants to commemorate the 1967 Summer of Love by sticking to it’s core values of family, art, agriculture and the environment. Not only will this weekend consist of music, food, and entertainment, it will also include a touch of the groovy culture from the 60’s! The 33rd annual Fillmore Jazz Festival is here! This day is filled with music as it blends art and soul together in the most unique neighborhood! Come listen to live music over this Independence Day weekend! This old-school day camp is a chance for families and friends to have a little fun! Come celebrate this 4th of July weekend with food trucks, games, beer and more! Not to mention, beers and flights are up for grabs at the bar for the kids over the age of 21! This Friday, don’t miss the chance to see Tycho perform at The Greek Theatre in Berkeley! If you love soothing music and tranquil melodies with a touch of electric, than this is the place to be to get your groove on! 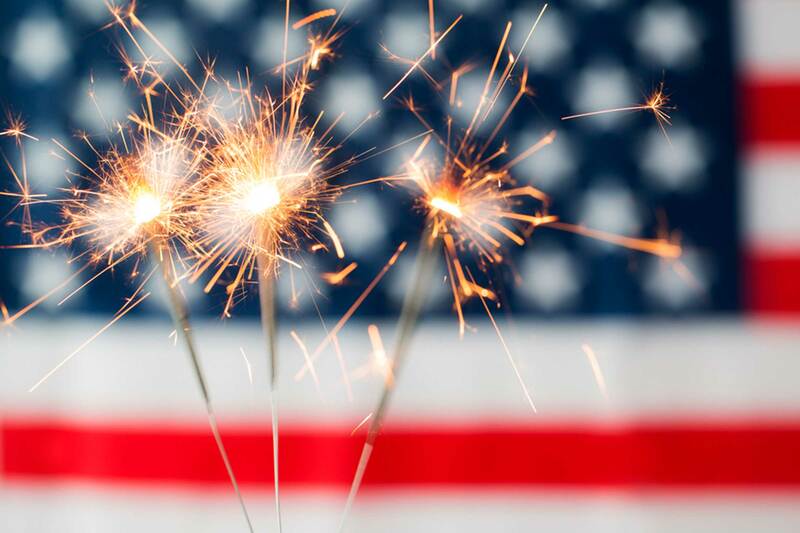 Watch fireworks from a boat this year to get the full 4th of July experience! Come set sail on the pacific ocean to enjoy the show with food and beverages provided by Rendezvous Charters! Will you be attending any of these Weekend Lineup events? What other Bay Area events are you excited about this weekend? Let us know in the comments below or on Facebook and Twitter! 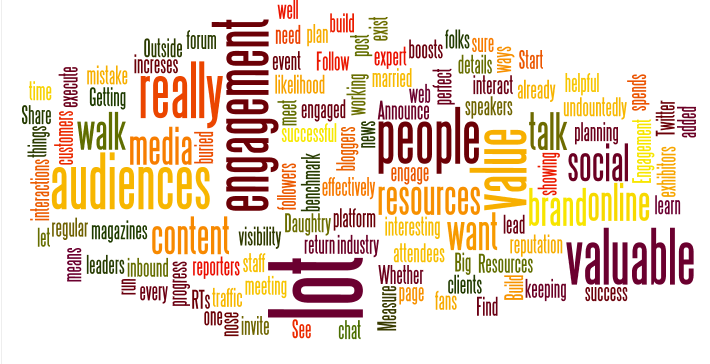 Here at ABCey Events, we like to stay up to date on all the latest event and social media trends! 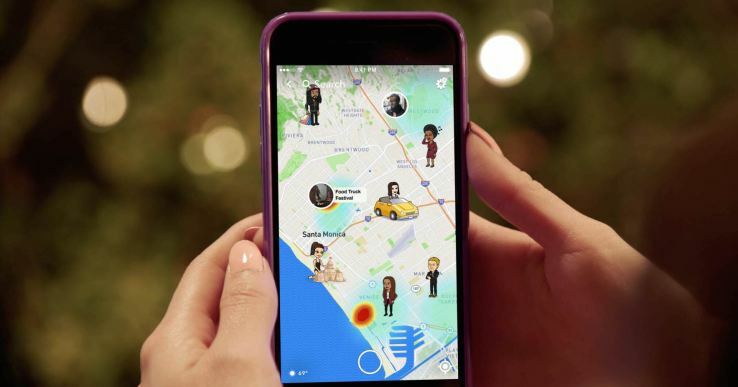 Last week Snapchat launched their newest feature Snap Map, and continues to lead the way as the one of the most innovative social media platforms. Snap Map allows anyone to connect with nearby users and trending events. Read on for tips on how to use Snap Map to find the hottest trending events! Its easy to get started! Open the app, simply pinch to zoom out, and view the map. Once you are on the map, you will notice “Actionmojis” which are friends choosing to share their location with you. Beyond friends, Snap Map highlights trending events happening nearby. You will also notice “heat” colors on the map which indicate the amount of snaps being uploaded at an event. The more snap stories uploaded through the our story feature the “hotter” the event! Snap Map is an entirely new way to browse content and discover the most popular events. It connects you with friends and nearby users seeking adventure! We love the Snap Map feature because it helps us stay in touch with friends and broadcast our most popular events! What will Snapchat come up with next? Have you tried Snap Map? Let us know in the comments below and on Facebook or Twitter! #TechTuesday highlights the best and brightest ideas in the tech world. 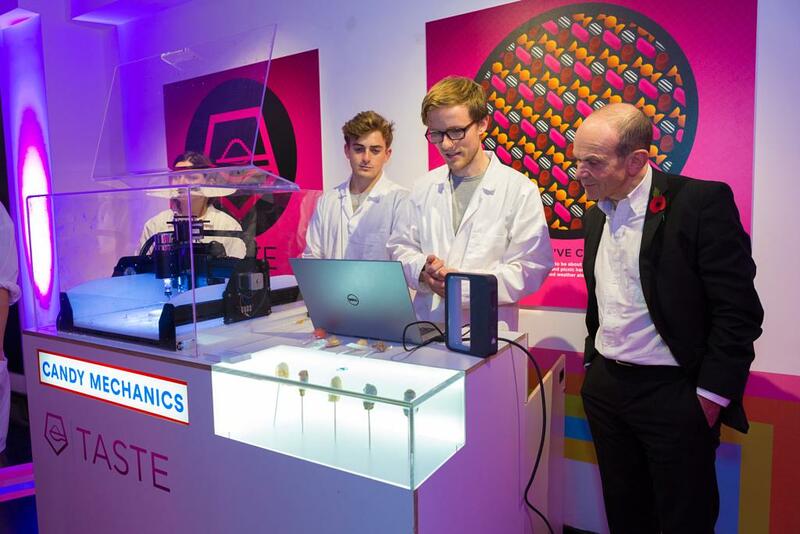 In today’s #TechTuesday, we feature Candy Mechanics, a 3D scanning CNC Chocolate machine. Who doesn’t love chocolate? Candy Mechanics has a created a hand-held portable 3D scanner, which is used to scan a persons head. After this is completed, the scan is created into a 3D model by using a ‘Candy Carve’ to sculpt the head out of chocolate in under 5 minutes! These chocolate treats are the ultimate addition to any event! These personalized and delicious chocolates are a fun gift that your guests will love! This new technology allows people to create their own face as a 3D chocolate Lolpop. Candy Mechanics also has customizable Candy Cards, which carves personalized letters onto chocolates. Candy Cards and Lolpops would make the perfect party favor for any occasion! Bring these fun chocolates to your next event with their Mobile Candy Card and make your event truly unique! What do you think about Candy Mechanics? Let us know in the comments below or on Twitter and Facebook! ABCey’s Start Up Monday: Glassdoor! Startup Monday is ABCey’s weekly post that features the best and brightest companies in the San Francisco, Bay Area. They are often companies that we have our eye on, or have worked with in the past & would like to share with friends and followers of ABCey Events! Today’s Startup Monday highlights Glassdoor! 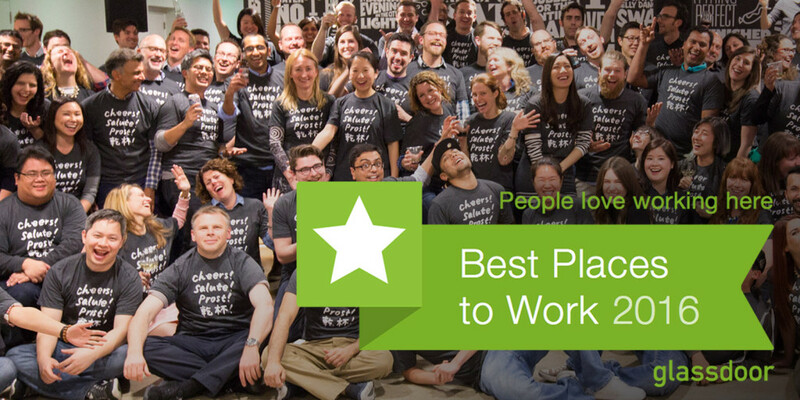 Headquartered in Mill Valley, California, Glassdoor is one of the world’s largest & fastest-growing job search engines. They offer valuable insights from the people who know best – the employees who work there. Moreover, the company holds a growing database of millions of company reviews. These include CEO approval ratings, salary reports, interview reviews, and more. In addition, unlike other jobs sites, all of this information is entirely shared by the employees. Nonetheless, with around 800 employees, their mission is simple: to help people find a job at a company they love. In response, they help companies recruit and hire truly informed candidates. Founded in June 2007 by Robert Hohman, Rich Barton and Tim Besse, the search engine has grown rapidly in funding & employee growth. First, the company received its first financing in 2008, receiving $3 million in funding, before launching its website. Additionally, by 2015 they had over $160 million total investment. Furthermore, the company has continued to increase their funding by millions in the past few years. As a result, their own site stats updated Q1 2017, show 41 million users of their site and 5,800 paying employer clients/partners. Presently, starting with just the 3 founders, they now have over 800 employees, with offices expanding in the U.S. and Europe. Here at ABCey we love using Glassdoor to find new employees and interns! Additionally, it is a great resource for getting your brand name out there and for attracting new talent! Overall, no other job site gives you this level of visibility as to what other employees are saying about their experience at a company. What a great tool to use! We love Glassdoor and would love to do an event for them! Do you use Glassdoor? Tell us why you love Glassdoor below in the comments or on our Facebook & Twitter! Are you ready for Pride? ABCey brings to you our Pre–Pride Checklist to ensure you’re not missing out on any of the Pride essentials! We cover everything from food (and lots of it), to drinks, decorations, costumes and more! Who wouldn’t want to make these yummy rainbow roll cakes? They’re delicious, pretty and the perfect dessert for Pride! Are you Pride ready? Make sure you have the perfect Pride outfit to go out and celebrate! Jazz up your breakfast this weekend and go rainbow! This colorful and delicious bagel will demonstrate your support for Pride! If you don’t have the perfect outfit for Pride yet, don’t worry! Rainbow glitter is the ultimate makeshift outfit! Cover yourself in glitter and head out to the parade! What else could you possibly need?! Rainbow Popsicles are the best way to cool off from the hot sun and show your support for Pride! Not to mention they’re delicious too! Sangria and Pride go together too perfectly! This yummy rainbow sangria is the perfect way to kick off the Pride celebration! Have some fun and douse yourself in rainbow paint! It makes for great body decoration and you will have fun doing it too! Yum! These delicious and easy-to-make rainbow cookies are an essential snack for Pride! Incorporate some flowers into this year’s Pride outfit! This awesome rainbow floral braid is the ultimate hairstyle for Pride! Even if you can’t make it to the Pride parade, show your support for Pride festivities with these rainbow flowers! Every occasion calls for balloons! These fun rainbow love balloons are a must have for all Pride events! This healthy and colorful pizza is a perfect option for any meal during Pride! Get creative and decorate your face for Pride with rainbow makeup! You can’t go wrong with these mini rainbow donuts! These adorable and delicious desserts are the best way to show your Pride support! Show your support while you’re at the Pride festivities by decorating your house with this rainbow wreath! This wreath is the perfect way to show everyone that you stand with the LGBTQ community! What do you think of ABCey’s Pre–Pride Checklist? What are your favorite Pride essentials? Let us know what you think on Facebook and Twitter! It all about LOVE this weekend! ABCey brings you the Weekend Lineup for the best pride events happening in the Bay Area! 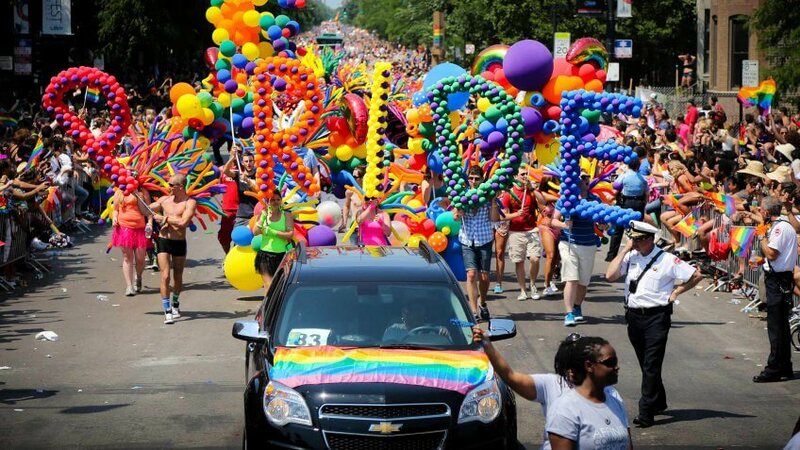 Let’s kick it off with a sunset cruise and end with the annual Pride Parade! On Friday evening the Pride Sunset Cruise will set sail past and underneath the Golden Gate Bridge and San Francisco Skyline. The cruise will also be stocked with a full bar and DJ! Spread the love and don’t miss this awesome event with a beautiful view and great music! Come brunch for a good cause at the annual 19th Pride Brunch. There will be auctions, raffle prizes and unlimited gourmet buffet.. yum! Whats even better is the proceeds will go to support the SF-based Positive Resource Center! Pride at the Armory will be the biggest pride party in SF history! There will be lots of dancing, music, and cocktails. The Pride Celebration is one of the biggest events this weekend! This two day event will be filled with inspirational speakers, performers, music, and more! Don’t miss this! This weekend will end with the world-famous parade! The Pride Parade will have over 240 parade contingents celebrating the LGBT community and diversity. 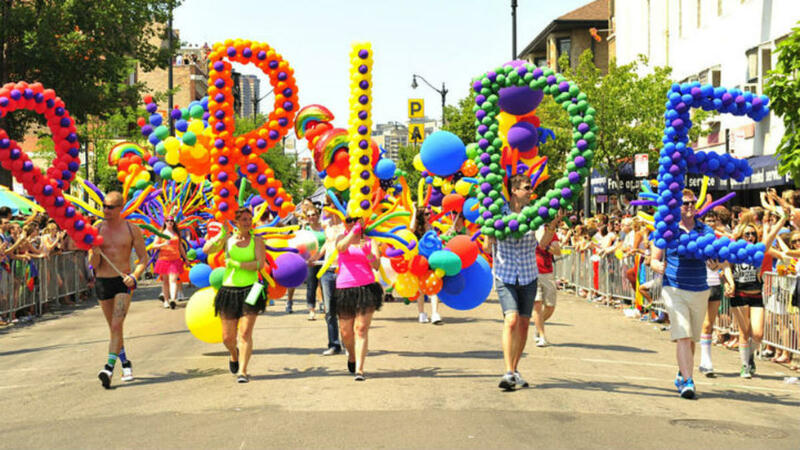 Be apart of the thousands attending the 47th Annual Pride parade this year! Will you be celebrating pride week with us? Which event are you most excited for? Let us know in the comments below or on Facebook and Twitter! Smart phone apps have become increasingly beneficial, especially in the event planning industry. There are many apps available now that can help event profs become more efficient in their day-to-day tasks. Here are ABCey’s Top 5 Event Planning Apps that are crucial for staying up to date on all the latest event trends! 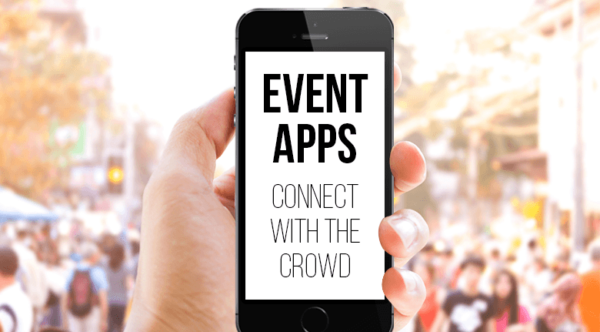 What event planning apps do you use? Have you tried any of these apps? Let us know in the comments below or on our Facebook & Twitter pages! Whether you’re planning a corporate event, conference, meeting, or just want to say “thank you” to a client, giving a corporate gift that someone will actually keep and appreciate is super important! From gift items branded with logos to blinky LED gift bag swag ideas, ABCey presents our favorite corporate gifts. Practical, funny, or just plain awesome, we’ve got lots of great ideas! 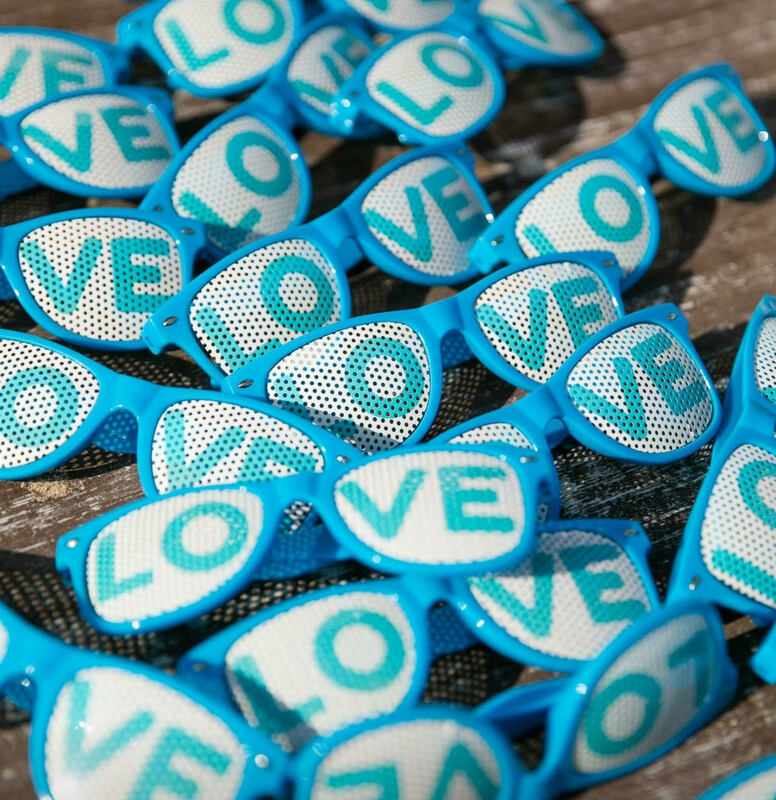 With so many design options, it is easy to find cheap and accessible custom sunglasses for even the most unique corporate event! These notebooks are the Cadillac of notebooks. Moleskine offers a variety of design options that allow you to brand away your corporate gift! Practical gifts are always a good idea & everyone could use a portable phone charger. Going the extra mile to personalize a gift for your guest is sure to wow them. They will thank you when they find themselves with a dead battery at the end of the night! These custom organic cotton boxy tote bags are so fun! Keep in mind that whenever making custom designs based on a company logo, less is more! The more understated the logo on the gift, the more likely the guests will use it! This custom lunch box is the perfect example of a job well done! There is nothing more eye-catching than an LED frisbee… or anything LED for that matter. These are always a crowd favorite for corporate gifts! A custom S’well bottle is a super stylish and sustainable corporate gift! Because of their unique insulation S’well water bottles keep cold drinks cold for 24 hours and hot drinks hot for up to 12! Headphones are constantly getting tangled and knotted, especially when traveling for business. These custom leather headphone holders are perfect to combat the dreaded headphone mess! You can never have too many blankets! Designing a custom blanket for your guests is always appreciated! Who doesn’t love a speaker? This wooden bluetooth speaker is more luxurious than your typical speaker and will be loved by anyone and everyone! Looking to get even more personal? This custom leather mouse pad can be personalized with either a clients initials or company logo. They will remember your event every time they use their computer! We strive to create a memorable experience from the first moment you enter an event until days after the event. These gift ideas are great ways to leave a lasting impression on your guests! What’s the best gift you ever got from a corporate event? Let us know in the comments below or on Facebook and Twitter!